We’ve taken alcohol to another level by combining it with the next best thing – candy! A delicious modern twist that has taken the nation by storm! 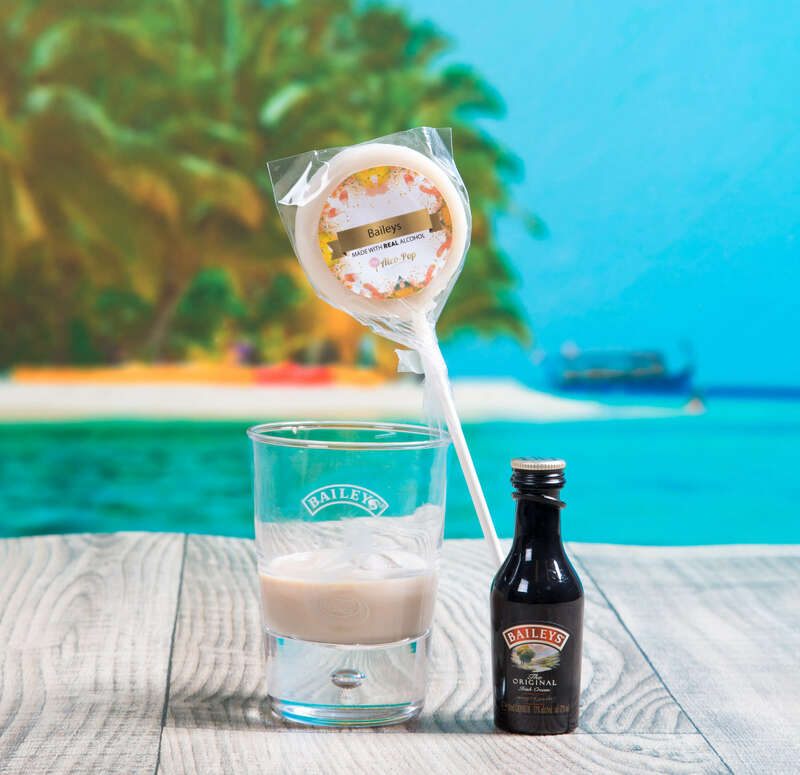 Made with whiskey and flavoured with clotted cream to make that delicious drink we know as Baileys. But it doesn't stop there these lollies have a gorgeous twist of strawberry! These smaller lollies may look plain and simple but they are made to leave a huge impact on your taste buds! All of our products are made in the UK using the famous old-fashioned methods. These alcoholic lollies have made incredible gifts, astonishing party sweets and amazing cheeky treats.